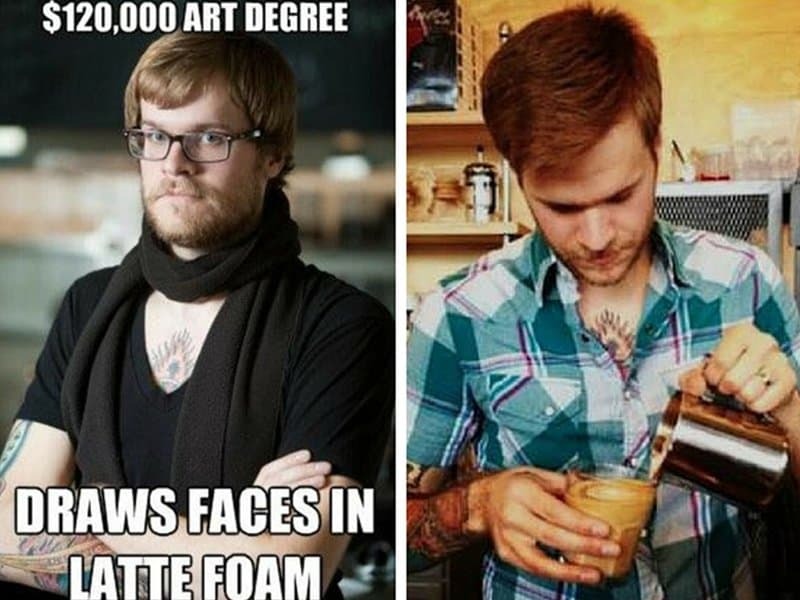 Internet memes are a cultural phenomenon that spreads from one person to another online. 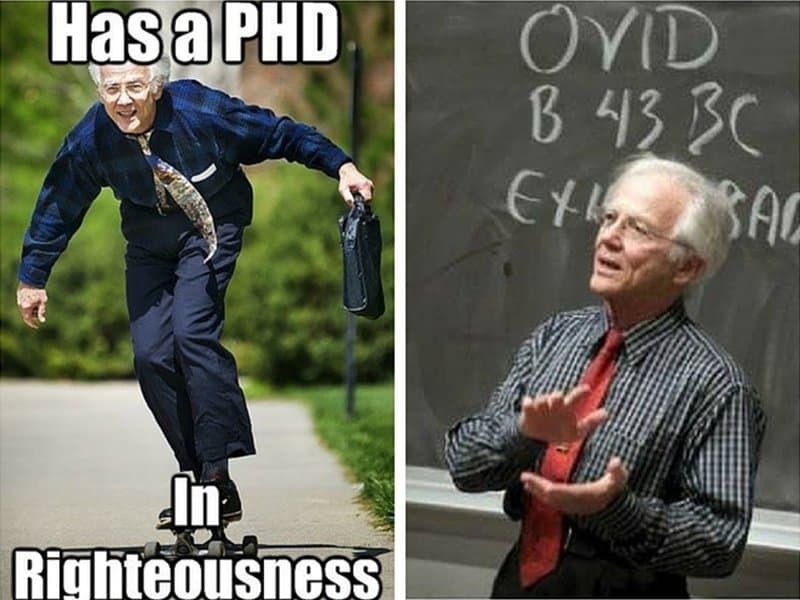 Fun fact – The word meme was coined by Richard Dawkins in his 1976 book The Selfish Gene, as an attempt to explain the way cultural information spreads. We have laughed and poked fun at our friends, mainstream media as well as society at the expense of these meme stars. We couldn’t escape these famous memes even if we tried. After showing up on our digital devices over a thousand times for different reasons, we may sometimes forget that the stars of these jokes are actual people with real lives. 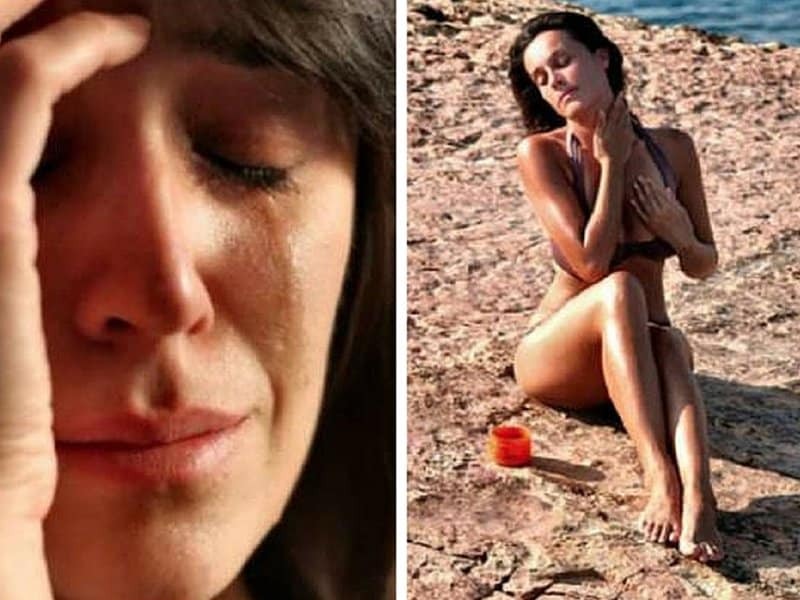 Here are 10 famous meme stars and where they are today. Maggie Goldenberger a.ka. 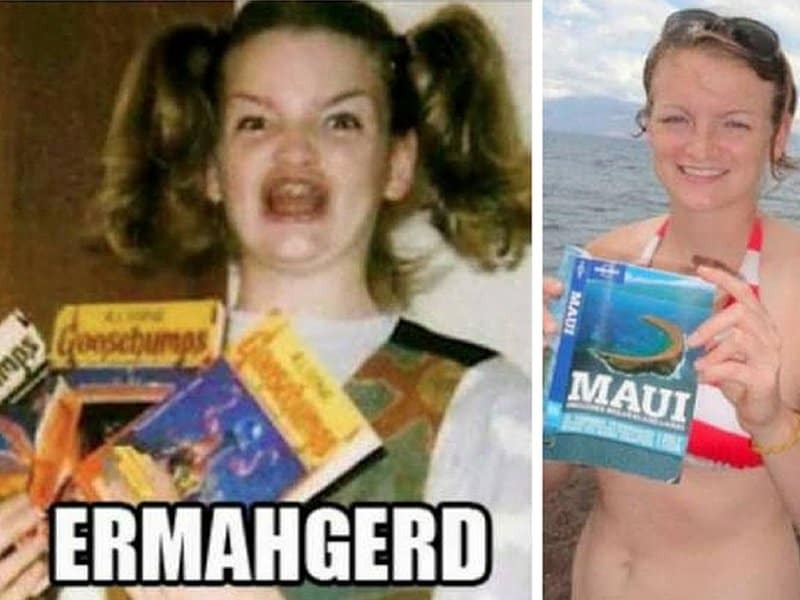 Ermahgerd Girl helplessly watched an Internet meme spawn from her awkward adolescent photo. Maggie is now a blonde-haired, blue-eyed 26-year-old Phoenix nurse. 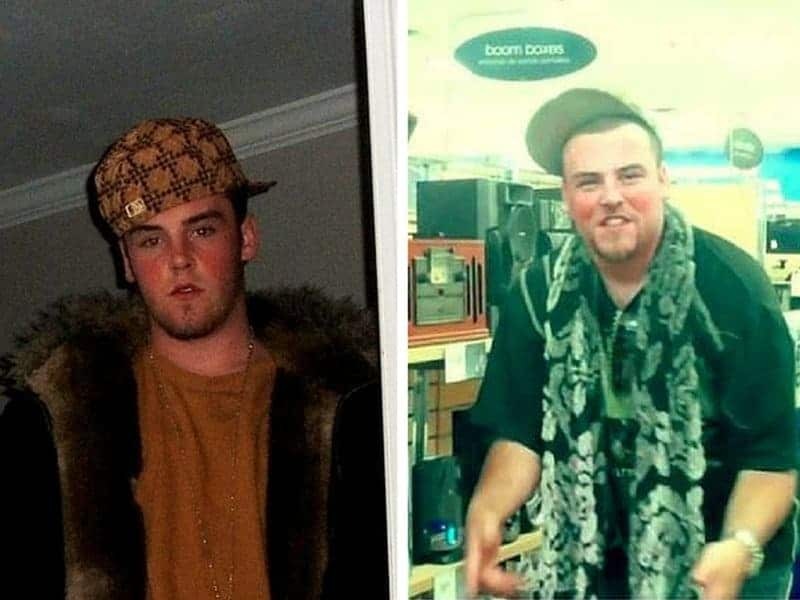 The Scumbag Steve meme was revealed to be taken by Blake Boston’s mother herself. After becoming internet’s famous punching bag, Blake still continues to write rap and dress the way he chooses to. 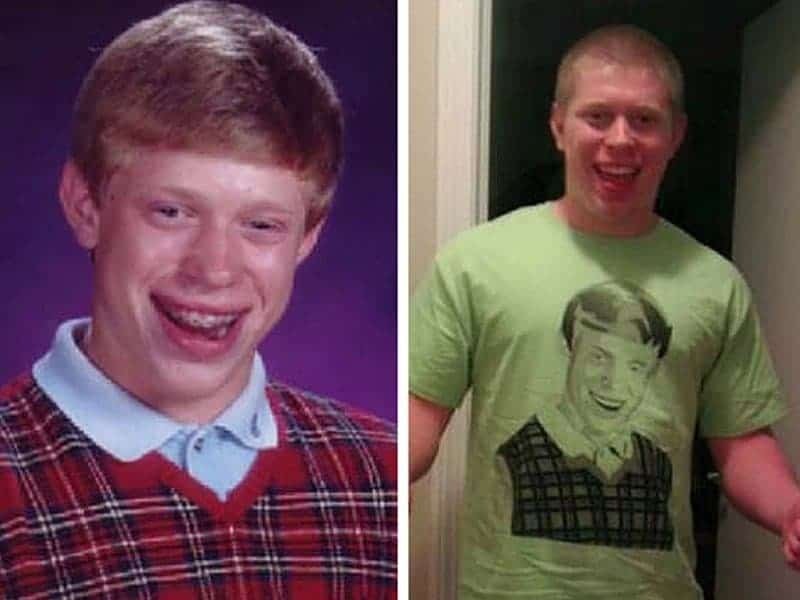 Kyle Craven, commonly known by his Internet nickname “Bad Luck Brian” is now a 26-year-old guy who lives with his wife and dog in Ohio and builds churches for a living. 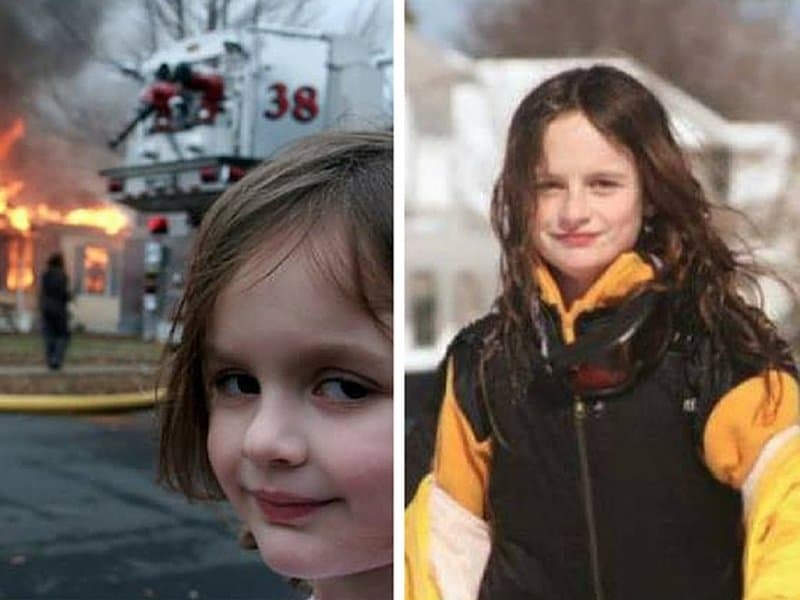 Disaster Girl aka Zoe Roth became an internet sensation when she just happened to be watching a local fire department performing a training exercise and her dad snapped this perfectly time and creepy photo of her sinister expression. Zoe will be completing junior year of college soon. 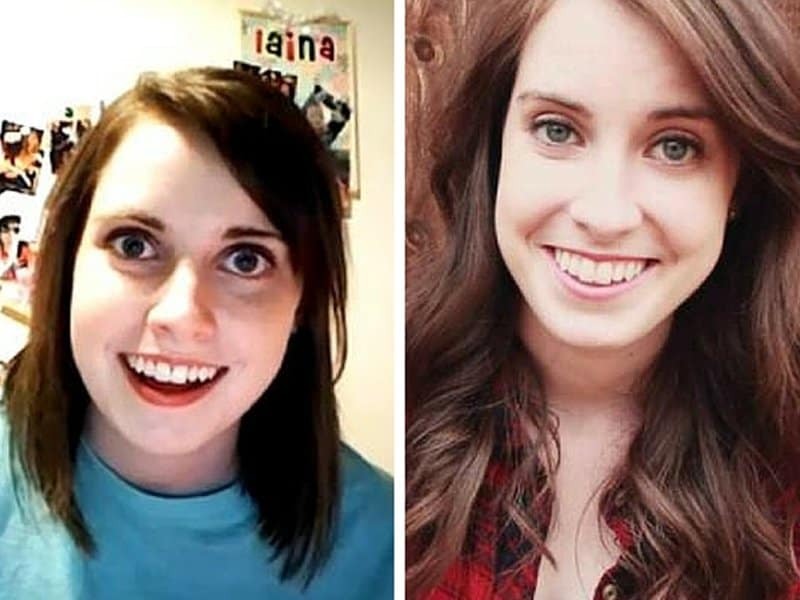 Laina Morris, a YouTuber and the creator of the viral fictional character Overly Attached Girlfriend, continues to have an incredible sense of humor and is making more hilarious videos as a full time job. Sammy Griner, a.ka. 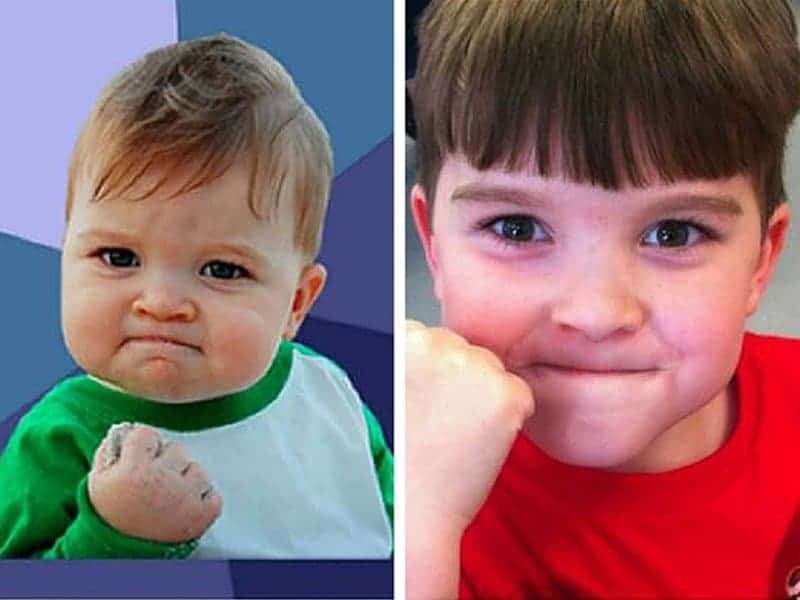 Success kid, reappeared again last year, in a successful campaign to raise enough money for his dad, Justin, to have a kidney transplant. 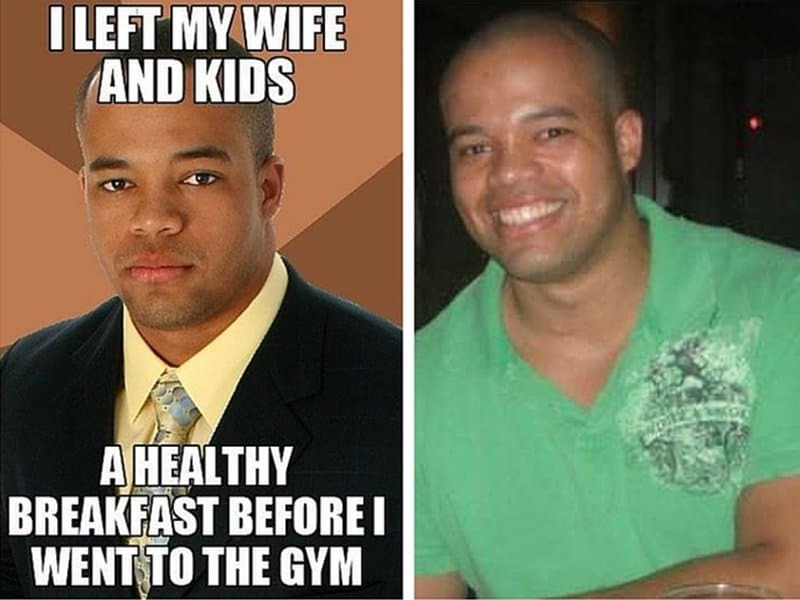 Turns out that the man featured in all the Successful Black Man memes is an actual successful black man! Taken from a ShutterStock photo titled “Handsome African American business man dressed in a black suit,” the handsome devil is an electrical engineer and professional body builder in real life.